© Ashley Warner. All rights reserved. 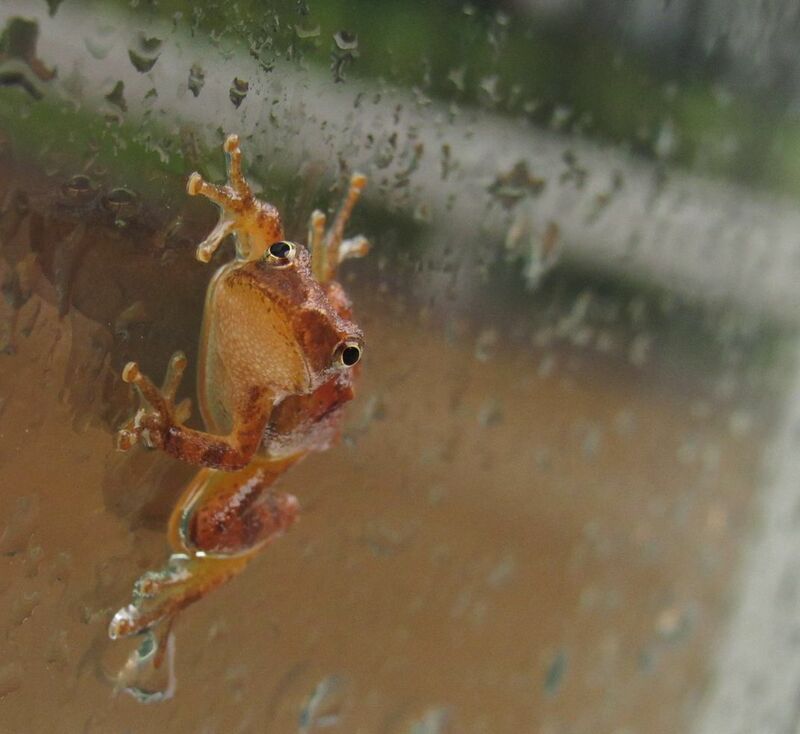 A small orange frog after a light rain storm. Date Uploaded: Nov. 29, 2018, 9:11 p.m.